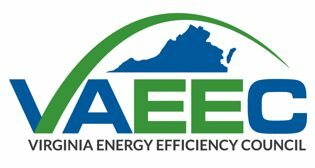 As told at the Spring 2017 VAEEC Meeting Member Round Robin. Rappahannock Electric Cooperative believes that providing tools to help its members easily manage their accounts and energy use is crucial to providing excellent service. Over the past year, REC worked to transition to a new customer information system and online account experience— MyREC SmartHub. The online portal is now available to all members using a computer or using the app on mobile devices. One key component is the My Usage tool, which provides members access to hourly, monthly and annual energy use information. The goal is to help members understand how they use electricity and how to use it efficiently. REC saw the opportunity to create a tool that shares and uses the information they are capable of providing to their members. 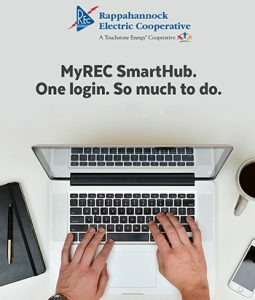 Making the tool available to members quickly was a challenge, as prior to the MyREC SmartHub members had to access several separate tools. The goal was to put everything in one portal, which took over a year to implement. However, as REC communications specialist Casey Hollins says, “it was well worth the work employees put into it.” REC’s next step will be to continue to cultivate an understanding of energy use by raising awareness of this new, free tool available to their members. The goal is for the vast majority of members to use this tool to monitor and stay informed about their energy use. 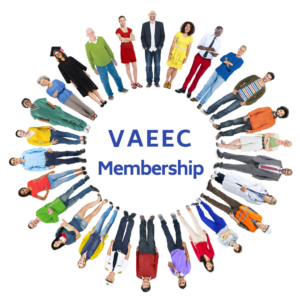 REC offers this piece of advice to other VAEEC members looking to create similarly successful programs: Listen to your customers. Find solutions to not only meet but to also exceed their expectations.